Octogenarian Masako Wakamiya sure knows how to use computers better than your grandma – and now she’s making apps for the iPhone. Last week, the vibrant 81-year-old launched her very first mobile app after only starting to use computers at the age of 60. Prior to her late foray in tech, the Japanese woman clocked an impressive 43 years of service at a leading bank in the country. 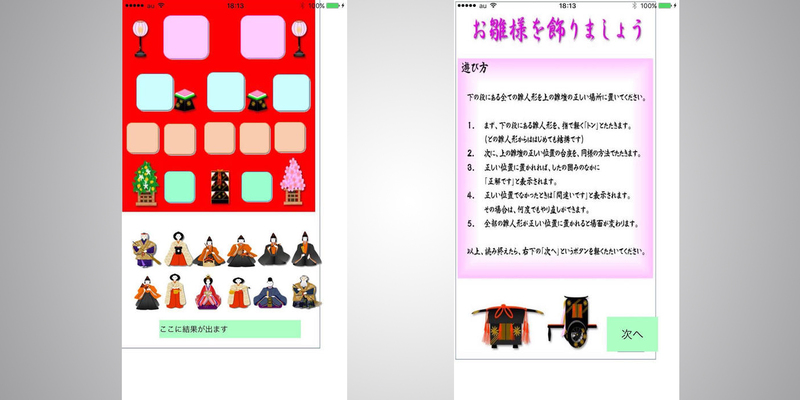 To honor the age-old tradition of Hinamatsuri (better known as Girls’ Day outside of Japan), Wakamiya prepped an app for iOS that teaches people the proper way of staging their traditional doll displays for the festival. 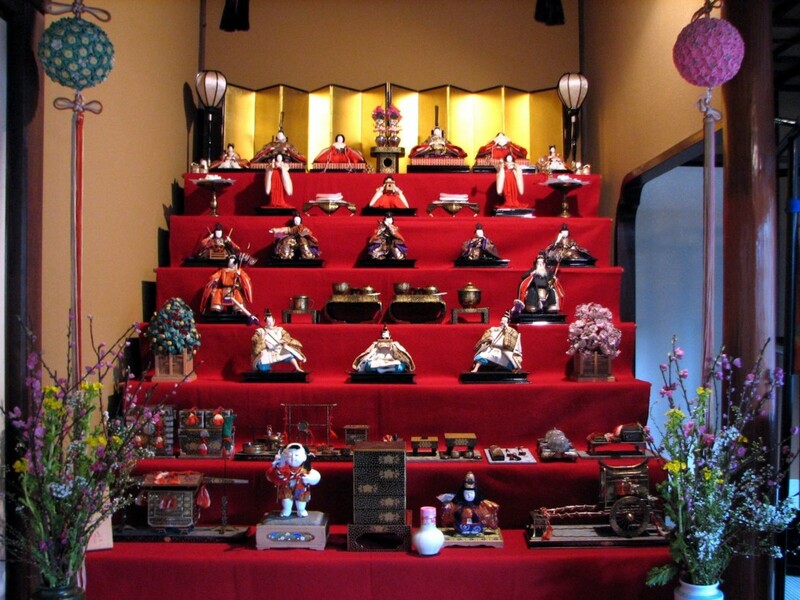 Hinadan – named after a combination of the words hina, meaning ‘doll,’ and dan, meaning ‘tier’ – asks players to place a total of 12 dolls in their respective positions on a standard display with four tiers. The game finishes once you arrange the dolls in their correct spots. In addition to crafting apps, the Japanese woman also maintains a blog – in Japanese and English – where she shares clips from her travels and also teaches people how to use Excel to make art. You can toy around with Hinadan by downloading it from the App Store from this link. And in case you’re eager to find out more about Wakamiya, you can watch her TEDx talk about the process of active ageing in the digital landscape.